The #1 New York Times bestselling author of Zealot and host of Believer explores humanity's quest to make sense of the divine, and sounds a call to embrace a deeper, more expansive understanding of God. In Zealot, Reza Aslan replaced the well-worn portrayal of Jesus of Nazareth with a startling new image of the man in all his contradictions. In his new book, Aslan takes on a subject even more immense: God, writ large. But this projection is not without consequences. We bestow upon God not just all that is good in human nature - our compassion, our thirst for justice - but all that is bad in it: our greed, our bigotry, our penchant for violence. All these qualities inform our religions, cultures, and governments. More than just a history of our understanding of God, this book is an attempt to get to the root of this humanizing impulse in order to develop a more universal spirituality, unencumbered by the urge to impose human characteristics upon the divine. Whether you believe in one God, many gods, or no god at all, God: A Human History will transform the way you think about the divine and its role in our everyday lives. 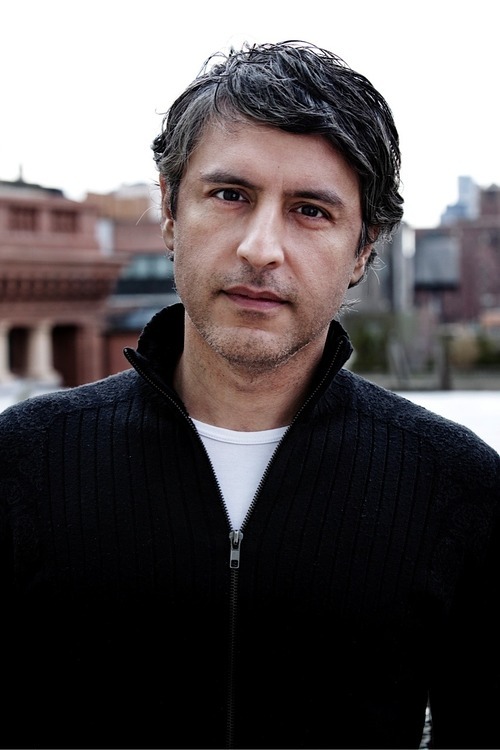 Dr. Reza Aslan's bachelor's degree is in religious studies, with an emphasis on scripture and traditions (which at Santa Clara University means the New Testament) . His minor was in biblical Greek. He has a master of theological studies degree from Harvard University, in world religions, and a Ph.D. from the University of California, Santa Barbara, in the sociology of religions. UCSB's doctoral program is an interdisciplinary one that draws from religion, history, philosophy, and sociology, among other fields. Aslan's doctorate in the sociology of religions encompasses expertise in the history of religion. Reza also has a master of fine arts degree from the University of Iowa. Dr. Aslan is currently professor of creative writing at the University of California, Riverside, with a joint appointment in the department of religion, and he teaches in both disciplines. He was previously Wallerstein Distinguished Visiting Professor at Drew University, where he taught from 2012 to 2013, and assistant visiting professor of religion at the University of Iowa, where he taught from 2000 to 2003. He has written three books on religion.